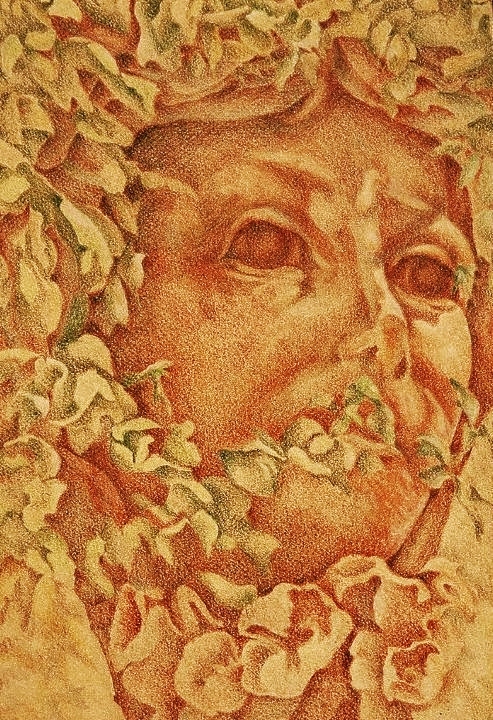 I’ve added hue to this drawing of Persephone from a series related to sculpture in architecture. Colors and shadows are intensified to provide a greater sense of depth. You are currently reading Additional Work on the Perspehone Drawing at Dr. Mary McNaughton and Drawing.